This photo was taken at Sylvan Lake, Avon-By-The–Sea. 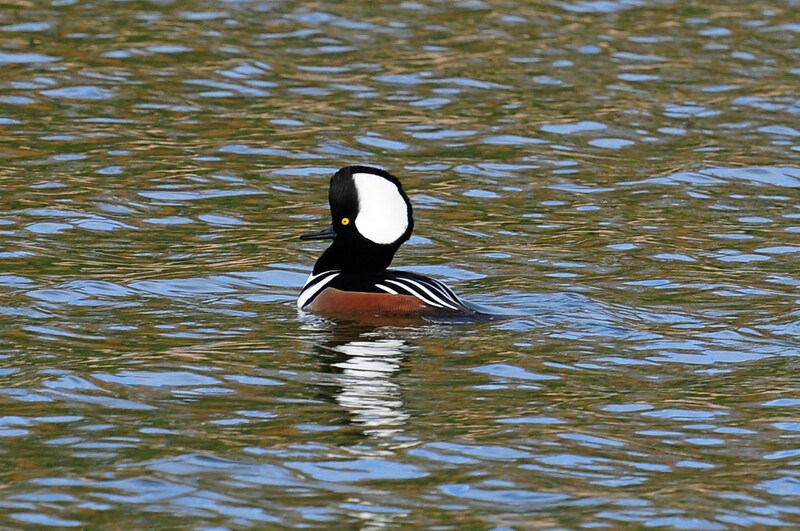 There were at least 20 hooded mergansers on 11/14. This lake is narrow and presents a good opportunity for photography with a modest telephoto lens (e.g. 300mm).